Brisbane Premier Limo Service offers Stress-Free Travel to and from Brisbane, Gold Coast and Sunshine Coast Airports. Air travel can be stressful – let us take some of the pressure off! Our Gold Coast, Sunshine Coast & Brisbane airport transfers grant you some much-needed relaxation time throughout the remainder of your journey. 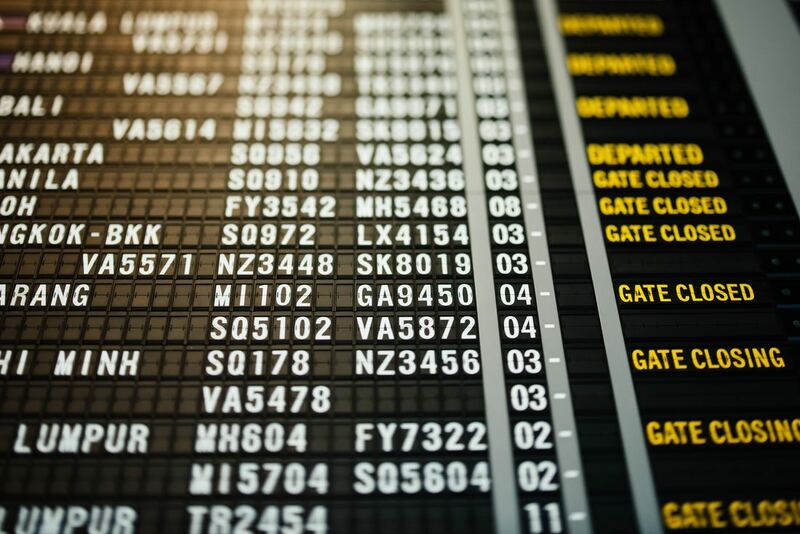 We guarantee to arrive on time at both your pick-up address and your drop off address, leaving enough spare time for whatever might arise before your flight departs, or if we pick you up at the airport, your flight arrives. We provide Airport-to-Airport transportation between the South East Queensland and Brisbane area airports. Whether you’re traveling for business or pleasure, you will experience unparalleled comfort and elegance when you book with Brisbane Premier Limo Service. When you book, please choose from any of our sedans, limousines, coaches and more, if you are in doubt call us directly. You will talk to the owner of the company, no call centre or middleman is involved, reducing the risk of mistakes and miscommunication. What sets our Limo Hire in Brisbane apart from other airport transfers in Brisbane, Sunshine Coast & Gold Coast? ​Our Brisbane Airport transfer service can make your limo hire to and from any of the surrounding airports comfortable, safe and easy. In South East Queensland, Brisbane Airport is the largest airport with over 42 domestic and over 28 international destinations. Chauffeur driven limousines to and from the Brisbane Airport, or any of the other SEQ Airports, means you never have to deal with parking and the hassles of car rentals again. We pick you up from your location and drop you off at the terminal gate. Brisbane Premier Limo Service is more personalised than the rest; we help your elderly mum and dad to the departure gates where possible and let you know that they have arrived safely at their check in gate. Brisbane Premier Limo Service provides limo hire services all over Brisbane to or from Brisbane Airport, and we offer drop-offs and pick-ups to all Brisbane area hotels. We also provide airport transfers to Sunshine Coast Airport and Gold Coast Airport. To book for a Gold Coast, Sunshine Coast or Brisbane Airport Transfer, click the "BOOK NOW" button below.